OHA UK couldn’t be prouder of our alumni players, playing for GB U20s, for achieving the bronze medal in the Ice Hockey World Championships, in Estonia, Tallinn. Jordan Kelsall was named Alternate Captain and gained 3 points for 3 assists in the tournament. Cade Neilson scored 2 + 4, Mac Howlett scored 1 + 4 and Harry Gulliver scored 1 + 2 throughout the tournament. As a result, in total 17 points were achieved by the OHA UK alumni; that’s 22.4% of the total points scored by GB U20s. 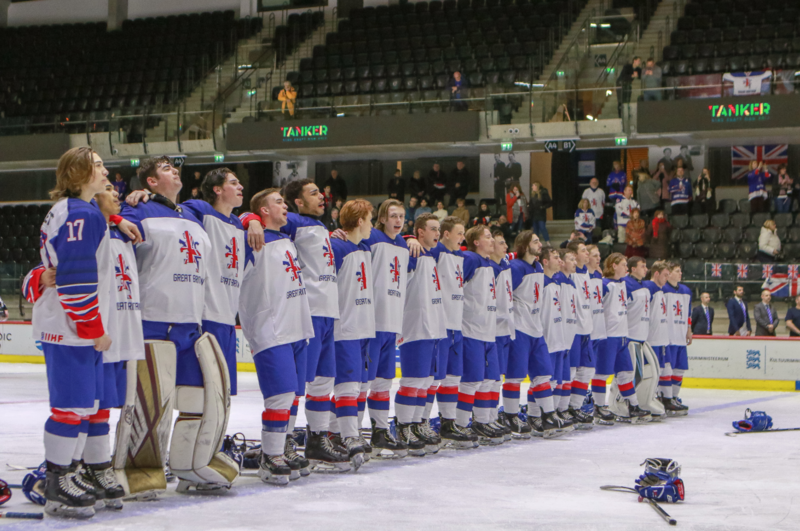 If you would like to read more about GB U20’s win click HERE. Spain U20s placed 5th and OHA UK alumni Pablo Zaballa Busto scored 3 points in the tournament 2 + 1. Pablo Zaballa Busto was the highest goal scorer for Spain and had the most points out of the Spain U20s squad. Congratulations to all OHA UK alumni that participated in the Championship and we wish you the best of luck for the future. Would you like to be a part of our programme? 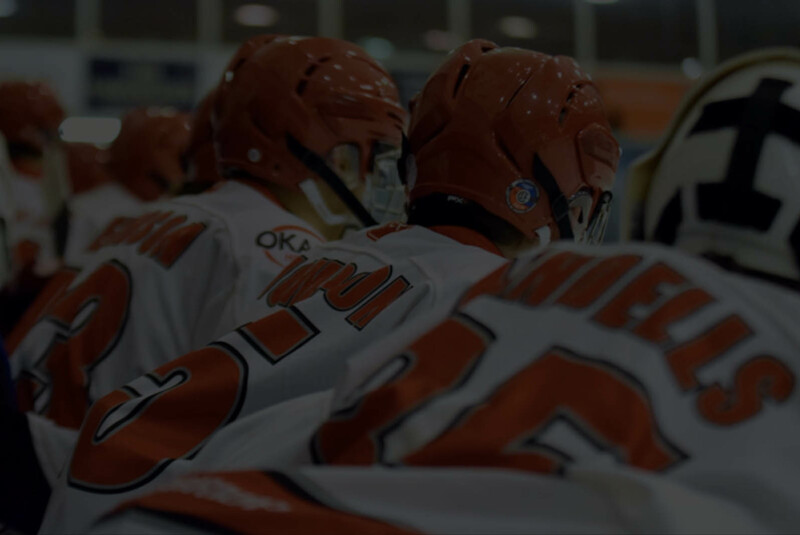 Our goal is to provide our Student-Athletes with all the tools needed to progress and reach their goals, as well as help them open as many doors as possible enabling them to pursue their hockey and academic careers.